Annalisa Dias is a Goan-American citizen artist, theatre maker, and community organizer who currently lives and works in Piscataway territory (Washington DC). Annalisa works the intersection of racial justice and care for the earth. She is a Producing Playwright and Acting Creative Producer with The Welders, a DC playwright's collective; and is Co-Founder of the DC Coalition for Theatre & Social Justice. She is a TCG Rising Leader of Color. Recent original work includes 4380 NIGHTS, a new play about detainees at Guantanamo and the historical legacy of global colonialism, which opened in January 2018 at DC's Signature Theatre as part of the second Women's Voices Theatre Festival. Upcoming work includes THE EARTH, THAT IS SUFFICIENT, a play about interconnected ecological history and hope for the future, to be produced by The Welders. Experience: Annalisa is currently part of a research team assembled by TCG to develop a workbook for the national theatre field on equitable research, evaluation, and assessment. She has facilitated dialogue and presented on anti-oppression and decolonization at numerous national conferences including Theater Communications Group, Kennedy Center Directing & Dramaturgy Intensive, Association for Theatre in Higher Education, American Alliance for Theatre Educators, Shakespeare Theatre Association, among others. She has been an invited guest speaker on issues of anti-racism, decolonization, and new play development in graduate classes at Tisch NYU, American University, Hollins University, and The Catholic University of America. 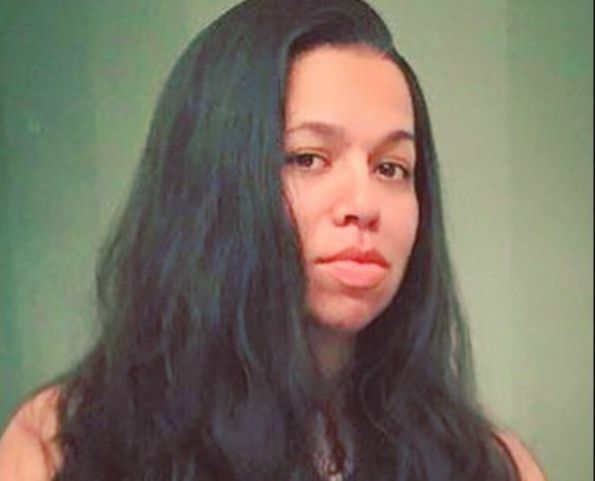 Tara Moses is a citizen of the Seminole Nation of Oklahoma with kinship in Mvskoke Nation, director, and playwright. She is the co-producing Artistic Director of #BingeTheatreCompany and the Interim Artistic Director for telatúlsa, Tulsa's first and only Latino Theatre. Her directing and playwriting work centers Indigenous stories by challenging the American Dream with Turtle Island's reality. She is a 2018/19 fellow with the Intercultural Leadership Institute; the 2019 Native Storytellers winner with the Yale Indigenous Performing Arts Program; the selected playwright for the 2019 playwright's retreat with Native Voices at the Autry; the founder of the Intercultural Theatre Alliance; and proud associate member of the Stage Directors and Choreographers Society. Upcoming productions include: BOUND written and directed by Tara Moses (Amerinda, NYC); THE REAL STORY OF POCAHONTAS by Kara Morrison (Serenbe Playhouse, GA); BOXCAR / EL VAGON by Silvia Gonzalez S. (telatúlsa, OK); and the producer of a new play festival under Intercultural Theatre Alliance with telatúlsa. Experience: Tara is currently part of the Unsettling Dramaturgy Colloquium, an online research colloquium bringing together Crip and Indigenous dramaturgs and theatre makers from across the Americas, for a year of collaborative programming to explore the unique intersections between our lives and practices. 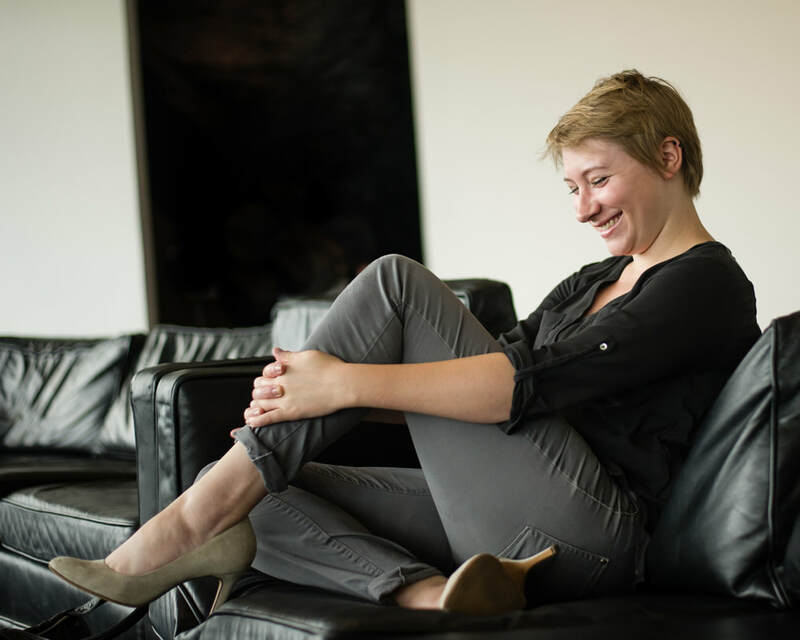 She is a member of Lincoln Center Directors Lab and DirectorsLabChicago. She is an alum of the Allen Lee Hughes Fellowship at Arena Stage, and she is the 2016 recipient of the Thomas C. Fichandler Award. Additionally, she consults with nonprofits on Equity, Diversity, and Inclusion; social media strategy; decolonizing development; consensus organizing; and grant writing with Sharpshooter Communications. She holds a B.A. in theatre from the University of Tulsa. Anna Lathrop is a graphic designer, visual artist, and theatre maker based in Lenape territory (New York City). Her work is rooted in Theatre of the Oppressed pedagogy and alternative-process theatre development. She is the former Executive Director of The Muse Project. NYC Directing Credits: DEEP INFERNO (Youngblood A4T Festival); GAME BOY and TALK TO ME ABOUT HOME (29th St Playwrights Collective - The Future is Female Festival). Anna is also the co-founder of the Washington DC Coalition for Theatre & Social Justice with playwright/activist Annalisa Dias (dcctsj.weebly.com/). SELECTED DC Directing Credits: WE COULD BE HEROES and HAROLD EVENTUALLY…ONE SECOND (Source Festival); BACK TO THE ISLAND (Rorschach Theatre Klecksography); SERVANT OF THE WIND (Atlas Intersections Festival). Experience: Anna is a designer who focuses on decentering and decolonizing Western visual and graphic design. She is also a member of New York Shakespeare Exchange Dramaturgy Cohort and Parity Productions. Formerly she was the Executive Director of The Muse Project, a theatre focusing on upending the current theatrical paradigm surrounding the creation and ownership of new work by women actors. She has worked with the Washington DC Coalition for Theatre & Social Justice, NYSX, Theatre of the Oppressed NYC, EST Youngblood, among others. ​Ronee is Associate Producer for Octopus Theatricals. Founded by Mara Isaacs in 2013, Octopus Theatricals is dedicated to producing and consulting in the performing arts.Ronee is a 2016 Theater Communications Group (TCG) Rising Leader of Color, is part of the third cohort for The Association of Performing Arts Professionals (APAP) Arts Leadership Program and the Leadership Fellows Program (LFP), and was recently selected to be a 2019 ISPA Global Fellow. ​Experience: Previously, Ronee was Creative Producer for the Welders Playwrights' Collective (winner of Washington DC’s John Aniello Award for Best Emerging Theatre Company) and founded Theatre from the District, an effort to support, advance and tour the work of interdisciplinary artists in Washington, DC. She was the National New Play Network (NNPN) Producer-in-Residence at Woolly Mammoth Theatre Company, where she authored A Producing Theatre’s Guide to Presenting, and was part of the inaugural class of New Play Producing Fellows at the American Voices New Play Institute at Arena Stage. She was Assistant Stage Manager for Anna Deavere Smith’s national tour of Let Me Down Easy, and as Directing Fellow at Arena Stage, assisted Director Michael Greif during the pre-Broadway production of Next to Normal. Ronee was also Artistic Fellow for The Shakespeare Theatre’s 07-08 season. Ronee has been at work on a new musical about Carlisle Indian School titled The Indian School Project, supported by Cultural DC’s Mead Theater Lab and soon to be featured at Dartmouth College (January 2019). She has been a Commons Producer and contributing writer for Howlround.com, and has also worked with the Consensus Building Institute to embed theater practices and EDI values in their conflict resolution practice in the U.S. and internationally. Ronee has a BA in Music with Certificates in Theater and Vocal Performance from Princeton University and is Laguna Pueblo and Cherokee.